Amazon India has introduced a new payment method called the Amazon Pay EMI. Currently, this new payment method allows Amazon India mobile users to pay via easy debit card EMIs at low-interest rates. 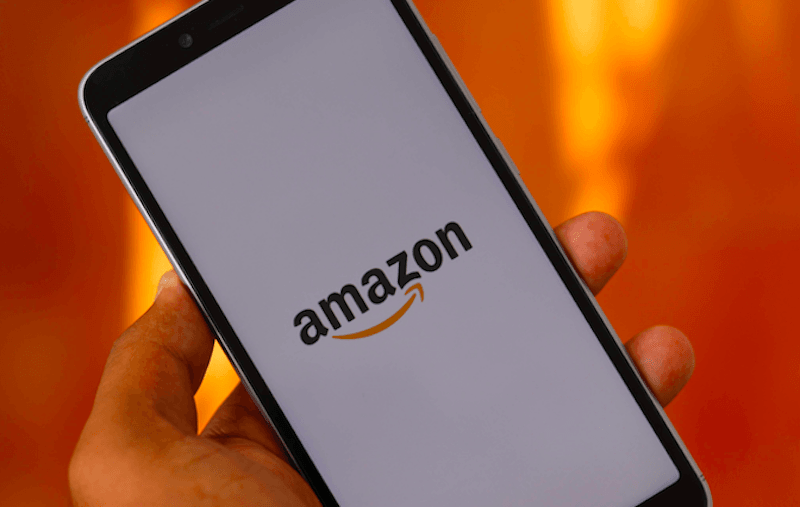 Amazon has brought this new payment method over its mobile platform in partnership with Capital Float, and it will allow holders of debit cards from HDFC Bank, ICICI Bank, Canara Bank, Citi Bank, and Kotak Mahindra Bank to pay for their shopping on Amazon using EMIs. The Amazon Pay EMI will allow monthly instalments ranging from 3 months to 12 months. Previously, the e-commerce giant had expanded the availability of EMIs to HDFC Bank debit card holders, followed by ICICI Debit card and Axis Bank debit cardholders. How Does the Amazon Pay EMI Feature Work? Presently, the Amazon Pay EMI feature remains an invite-only one and only select Amazon users will be granted the functionality. To make use of this new feature members will have to register themselves for the program, following which they will be given a credit limit to make high-value purchases on the e-commerce platform. Further, it’s also noteworthy that users will have to verify themselves to use the feature by providing their PAN card and Aadhar card details. An OTP will be sent to the users’ Aadhaar linked number for confirmation. After completing the verification process, users will be able to make purchases of up to Rs 60,000 which Amazon grants as the credit limit to the users. In the terms and conditions applicable to this new feature, the e-commerce giant has noted that the Amazon Pay EMI will only be applicable on products priced more than Rs 8,000 and it also won’t be available on products when an exchange offer is applied. For Amazon Pay EMI, users must also make sure that their account has sufficient funds to cover the cost of purchase. The Amazon Pay EMI option is currently available for mobile users and using this, the customers will be able to track EMI order history, repayment history and pending dues through Amazon Pay homepage. For Amazon Pay EMI to work, buyers should make sure that the Amazon Pay balance box in unchecked while making the purchase. The e-commerce giant has also announced that the credit partner will be calculating the credit limit and not Amazon. It was also noted that users wouldn’t be able to purchase jewellery, gift card, Amazon Pay balance top-up, or products from Amazon Global Store using Amazon Pay EMI. Further, Amazon has also said that in the coming days, the service will be extended to many more customers and as a launch offer, Amazon will also be providing no-cost EMI on three months and six months tenure. In a country like India, most citizens own a debit card instead of credit card because of ease of availability. Using this new payment method, buyers on Amazon will be able to avail easy EMI option using debit cards on products worth more than Rs 8,000. Amazon’s direct competitor in the country, Flipkart was also spotted listing new modes of payment called Flipkart Finance and Flipkart Finance EMI. Another service called, ‘Flipkart Pay Later’ has also been introduced by the e-commerce company for buying devices which are worth more than Rs 5,000 and less than Rs 10,000. However, a prospective date for Flipkart’s new payment method is currently unknown. I am already using Flipkart Pay Later service with credit limit of 30000 per month. You can buy any item with this credit. You just have to pay the amount before 15th of the next month to enjoy 0% interest. I am a Flipkart Plus Customer.